"The Woody Allen Interview (Which He Won't Read)": An excellent piece from Stephen Galloway of The Hollywood Reporter. "Is Acting Really Just Being the Drunk Uncle Who Shows Up On the Couch with the Bag of Fritos? 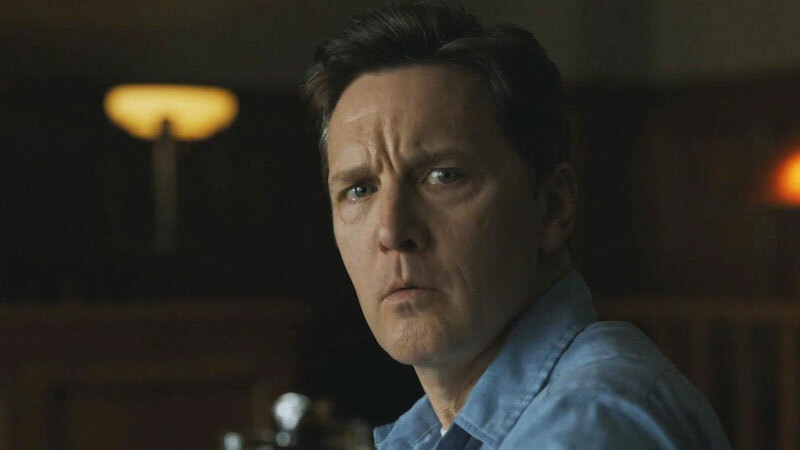 Andrew McCarthy on Directing TV": Another wonderfully titled interview conducted by Filmmaker Magazine's Jim Hemphill. 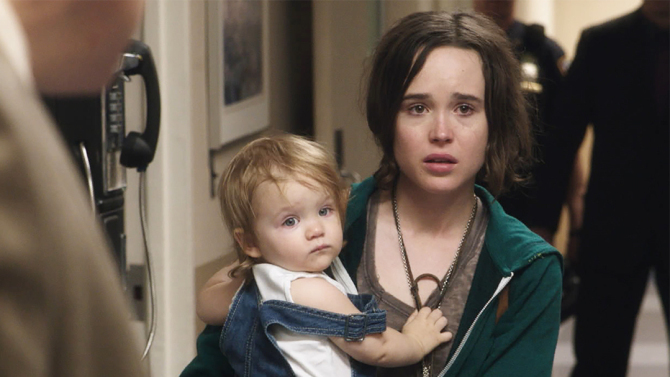 "Movies About Women Nearly Impossible to Finance, Say Indie Producers": An infuriating report from Variety's Katie Van-Syckle. 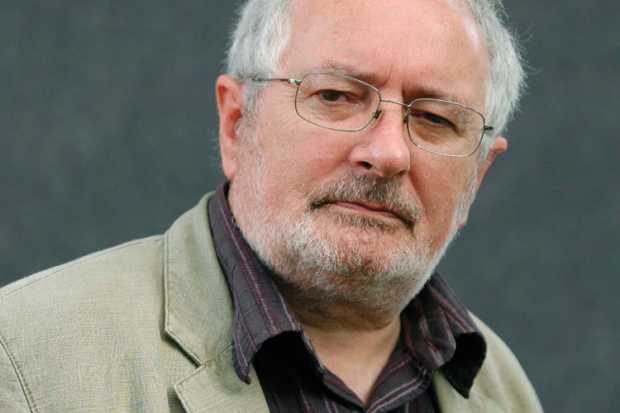 "Interview: Terry Eagleton": From the archives: An enlightening chat with the literary theorist at Times Higher Education. 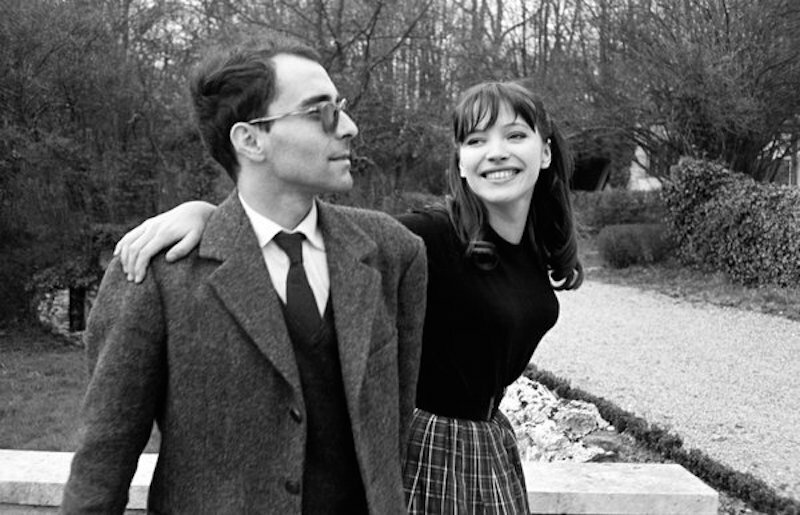 "Anna Karina Recalls Her Life in Film With Jean-Luc Godard": In conversation with our own Glenn Kenny at The New York Times. 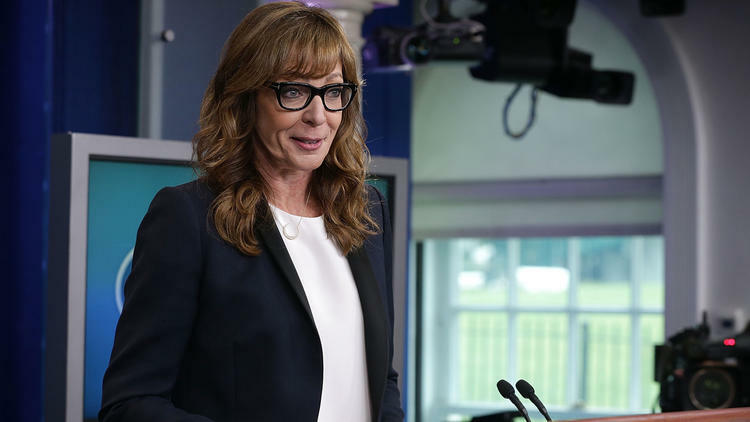 "Allison Janney surprises White House pressroom with briefing as 'The West Wing's' C.J. Cregg," as observed by Libby Hill of The Los Angeles Times. Paul Thomas Anderson directs Radiohead's latest music video, "Daydreaming."